This event has been cancelled, we apologize for any inconvenience! 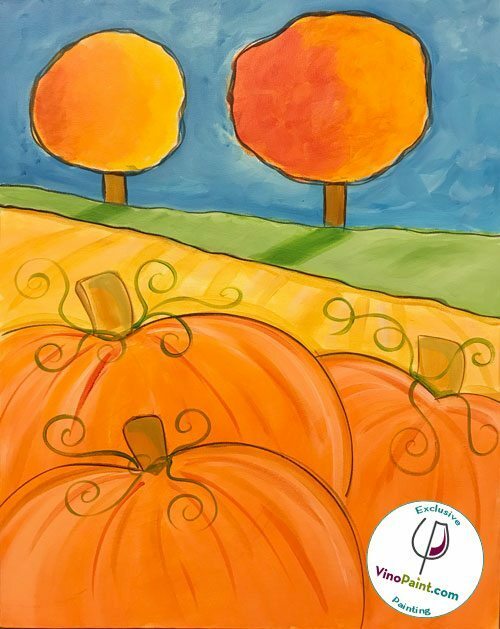 Be inspired to create your own abstract “Pumpkin Orchard” this painting masterpiece to create this fun fall themed event! All you need to bring is yourself. Just in time for the fall holiday season! No experience necessary! You receive your own individual 16″ x 20″ preprimed canvas and mixed media supplies to create your masterpiece instructed by San Jose Artist, Sonya Paz. We provide all the materials you will need, paints, and an apron that you can use for this event, however, you might want to wear clothing that won’t mind a paint smudge or two. All paints are water based acrylics. 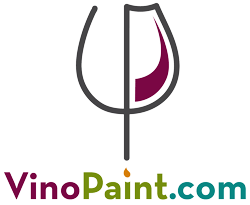 This event is at La Esquina in Downtown Los Gatos and is open to all ages, If you don’t drink alcohol that is OK too, other beverages are available at La Esquina, food and beverages are not included in the admission price of the VinoPaint events. Tickets on sale now at the earlybird price of only $35 until November 5th, (the price goes up to $45 thereafter.) Get the gals together and make it a ladies night or grab your significant other and make it a date night out! Food and beverages available for purchase at La Esquina.